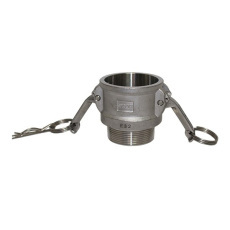 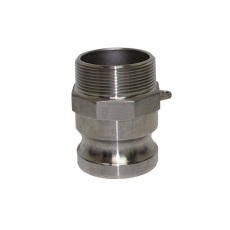 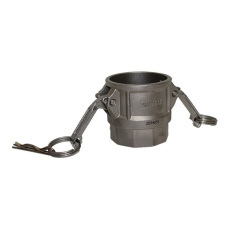 Camlock fittings utilize a cam and groove coupling to fit hoses and other plumbing together. 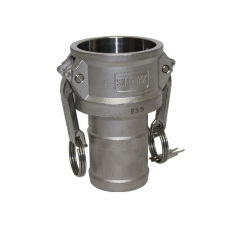 Because they are quick to connect and disconnect without the use of tools, they are perfect for a number of applications, including home brewing! 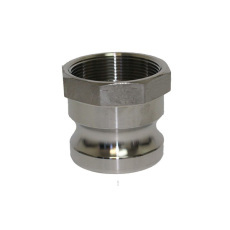 These camlock fittings will allow to to quickly hook up and break down connections in your brewing setup for maximum flexibility! 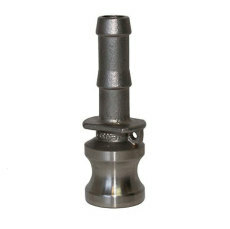 A male camlock disconnect with 1/2 in. 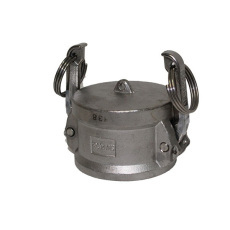 barbed end. 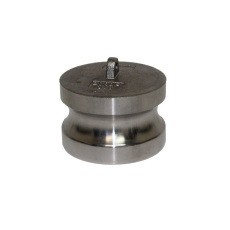 A female camlock cap to put on male camlock fittings to create a seal when not in use.